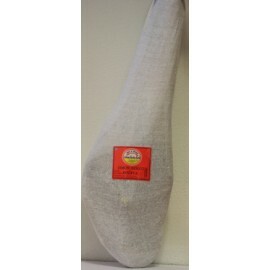 KGS. 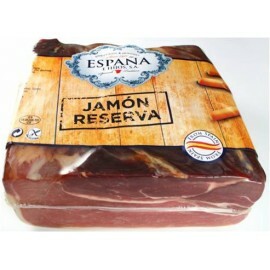 JAMON IBERICO DESHUESADO "A.MARTIN"
KGS. 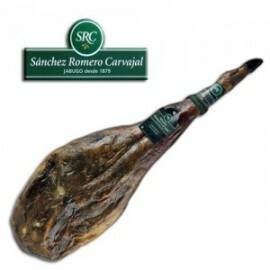 JAMON IBERICO BELLOTA "S.ROM.CARVAJAL"
KGS. 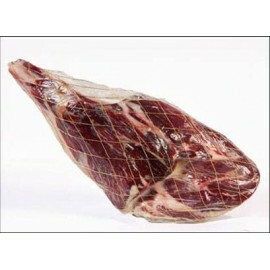 JAMON IBERICO PATA "A.MARTIN"